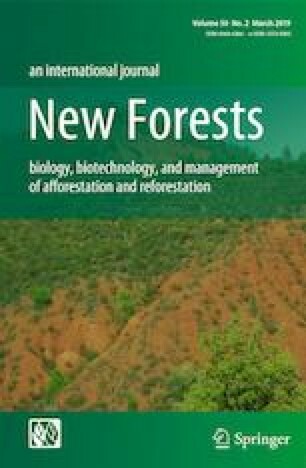 How can my research paper be useful for future meta-analyses on forest restoration plantations? This work was supported by the network Remedinal-3 (S2013/MAE-2719) of the Community of Madrid and Project CGL2014-53308-P SERAVI of the MINECO. EA was supported by the postdoctoral Grant “Ayudas para contratos para la formación postdoctoral” (FPDI-2013-15573) from the Ministry of Economy of the Spanish Government. We thank the suggestions and comments of Douglass F. Jacobs and two anonymous reviewers.